Looking for really high quality Yamaha decals? 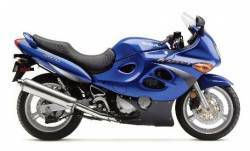 or a classic Thundercat, Thunderace or FZR - this is the place! Looking for really high quality Suzuki decals? or an older SRAD bike - this is the place! Looking for really high quality Honda decals? or a classic CBX - this is the place! 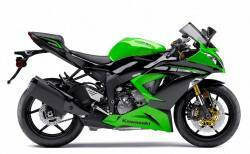 Looking for really high quality Kawasaki decals? or a classic GPZ - this is the place! 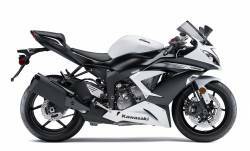 You can also find stickers and graphics for other popular models, like Yamaha FZ6 Fazer, FZR 600, TDM, Thunderace and Thundercat, Honda CBR F2, F3, F4, VFR, Hornet, Firestorm, CBR 125/250, Varadero, Transalp, X11, Africa Twin and CBX, Suzuki GSXR 1100, V-strom, SV 650S, Bandit, TL 1000S and Inazuma or Kawasaki Ninja 250R, GPZ 500S, Z 750S, Versys and ZZR 1400.